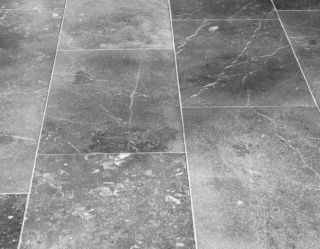 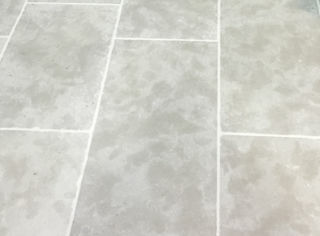 Nettle Limestone natural stone flooring pavers present a subtle mix of neutral creams in their color palette. 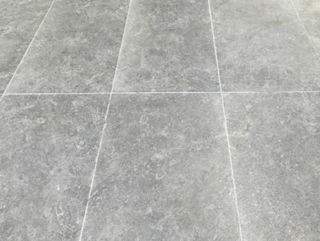 Available in a stunning aged finish, Nettle paving brings an aged lived in feel to any project. 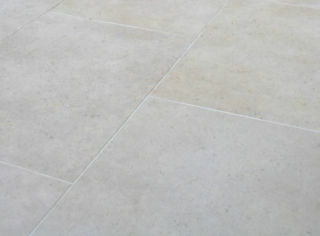 Nettle limestone paving is suitable for both indoor and outdoor residential and commercial home and garden designs.